Protein is amazing stuff! Our bodies need it to function, but this doesn’t mean you have to wolf down a pound of rib-eye steak at one sitting (although I do love a steak!). In fact, you don’t even have to eat meat at all to get your daily dose of protein. So, here are my recommendations for some great sources of protein for meat lovers, vegetarians and vegans alike. 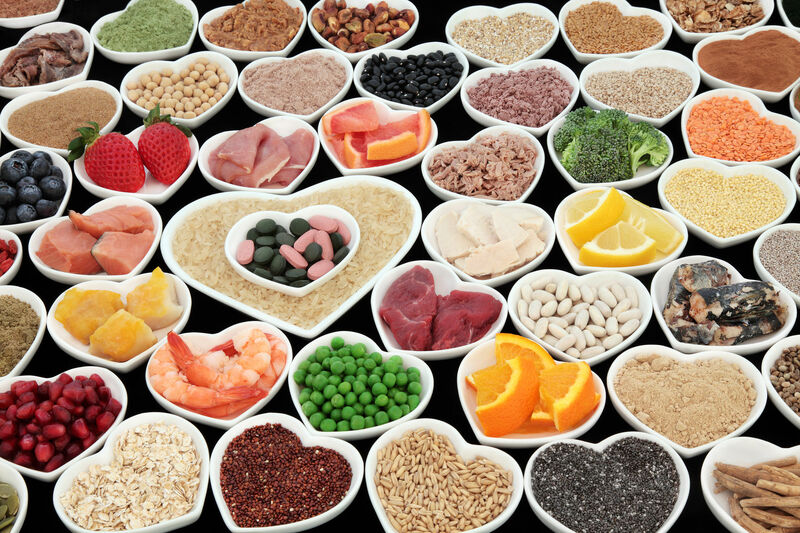 Protein is made from amino acids and there are twenty different types. Eleven of them can be made by the body… but nine of them can’t. These nine ‘essential’ amino acids can only come from the food you eat and your diet must provide them every day if you want to stay healthy. Some foods contain all nine essential amino acids and are called ‘complete protein sources.’ Examples are animal-based foods like meat, fish, poultry, milk, eggs and cheese. I just love grass-fed beef! Some research would suggest that it has more nutrients than meat from grain-fed animals, includes more linoleic acid, which may help reduce heart-disease and cancer risks, and antioxidant vitamins such as vitamin E. Plus, …it just tastes so much better! If your budget allows, shop around for good quality grass-fed beef. The Shannon family at Thankerton Camp Farm near Biggar run a farm shop and online business called Damn Delicious. 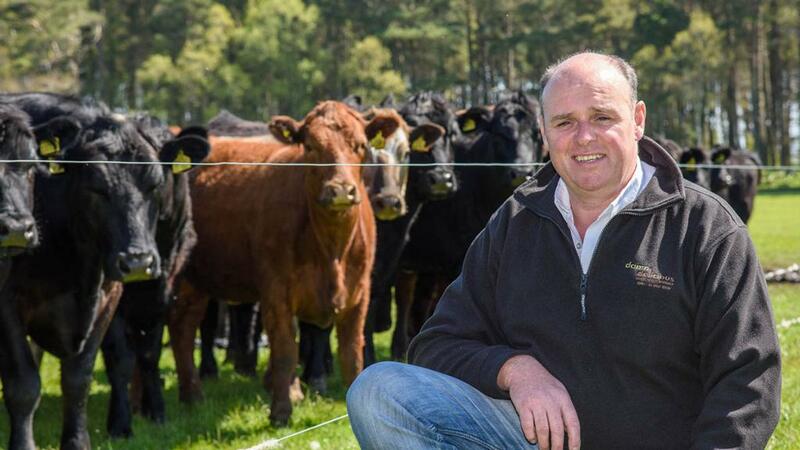 The cattle at the Shannon’s farm are all Aberdeen Angus and are outside 365 days a year. They don’t need antibiotics as they’re not housed in winter and are on a 100% green diet of grass, kale and fodder beet with no impurities making the meat more tender and higher in Omega 3. Check out Damn Delicious by clicking here. Spirulina is a complete plant-based protein food but it tastes a bit like devil’s snot and let’s face it, life is too short! If you want to try it, go for it, but you might want to disguise the flavour in a smoothie! The others on the list will give you all the essential amino acids you’ll need, plus you can add processed meat replacement such as Mycoprotein products like Quorn, which is also a good source of dietary fibre. It’s also worth bearing in mind that you don’t have to stick to complete protein foods to get your daily essential amino acids. By combining ‘incomplete’ protein foods which are good for you, you’ll get the essential amino acids your body needs and you’ll add variety to your diet. To achieve this, try combining grains with legumes, or seeds with legumes, or grains with dairy products. 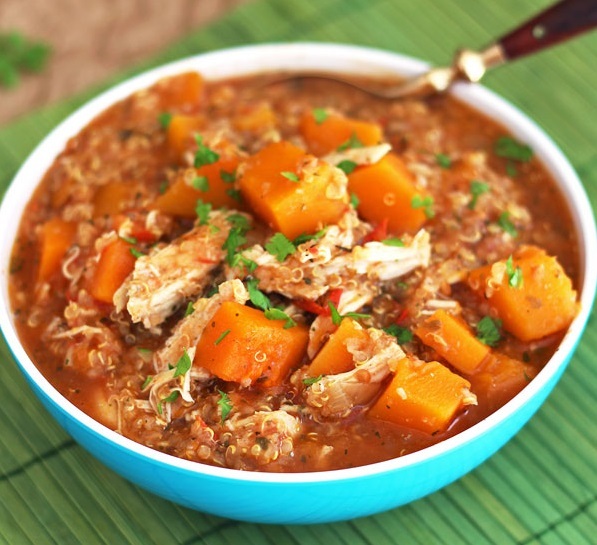 For the perfect complete protein meal try my Chicken, Butternut and Quinoa One-Pot recipe. If you’re vegetarian or vegan just leave out the chicken. It’s easy to make, totally delicious and all the family will love it!